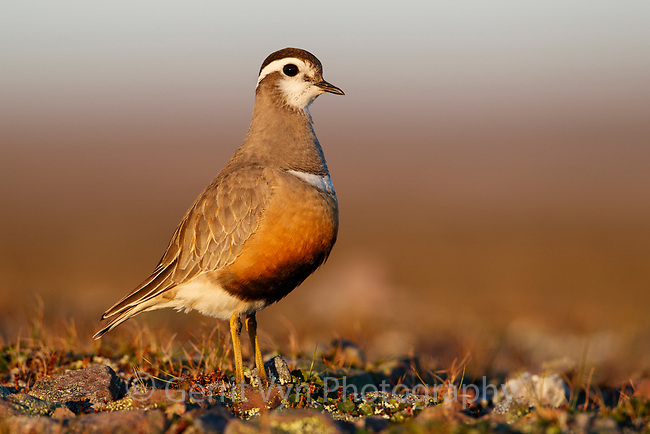 Eurasian Dotterel (Charadrius morinellus). Finnmark, Norway. June.